Location: US-42 at MM 208.7 Disabled vehicle. 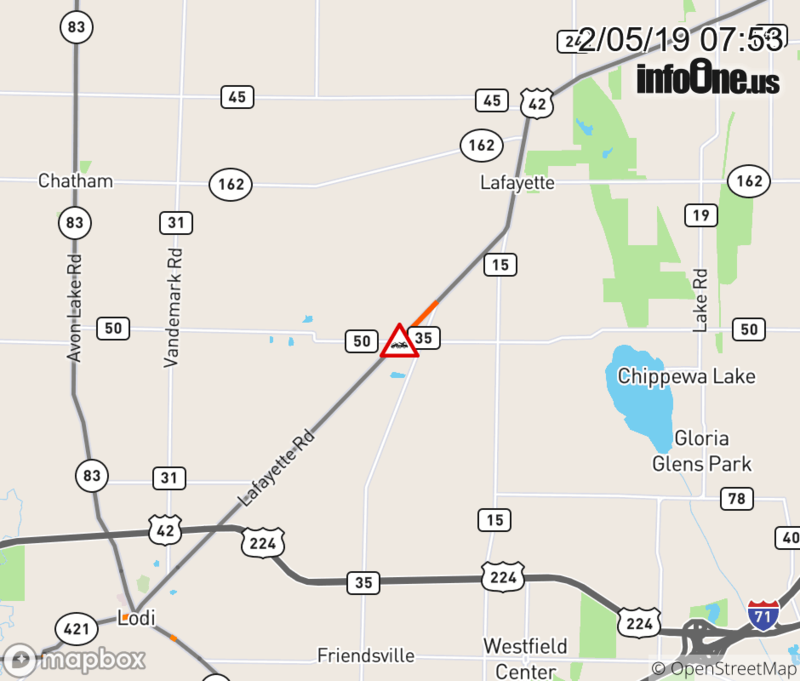 There is currently a disabled vehicle on US-42 at Chippewa. The road is closed. Motorists should use an alternate route.